After last's months Ipsy bag I was pretty much done with April as soon as I saw my Glam Room and was ready for May to come. Well, my May Ipsy bag arrived and now I'm ready for June! I do like this bag this month better than last's months cheesy rock music themed bag. 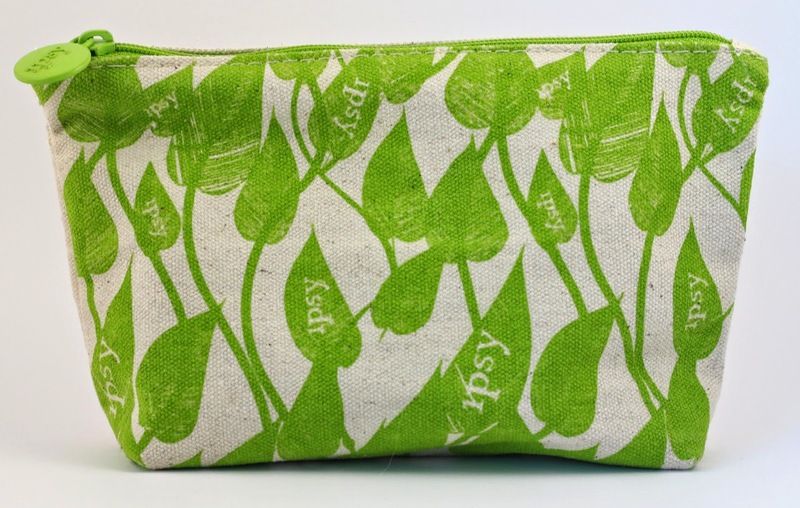 Ipsy Glam Bags are shipped via DHL Global Mail and delivered by USPS. This month's bag arrived in 6 days. 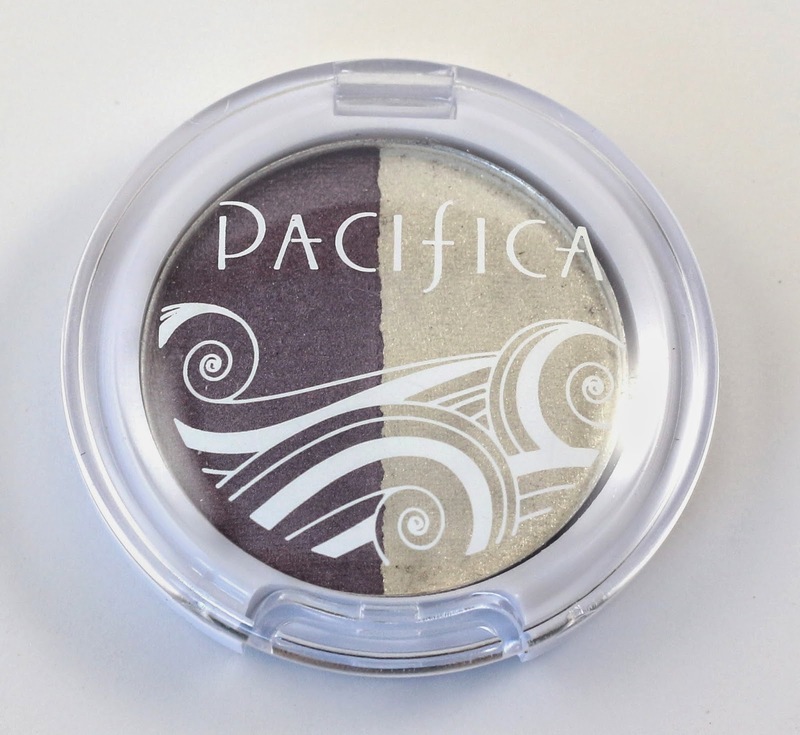 Pacifica Mineral Eyeshadow Duo in Moonbeam and Unicorn - ($4) I was hoping for this color combination in my bag. 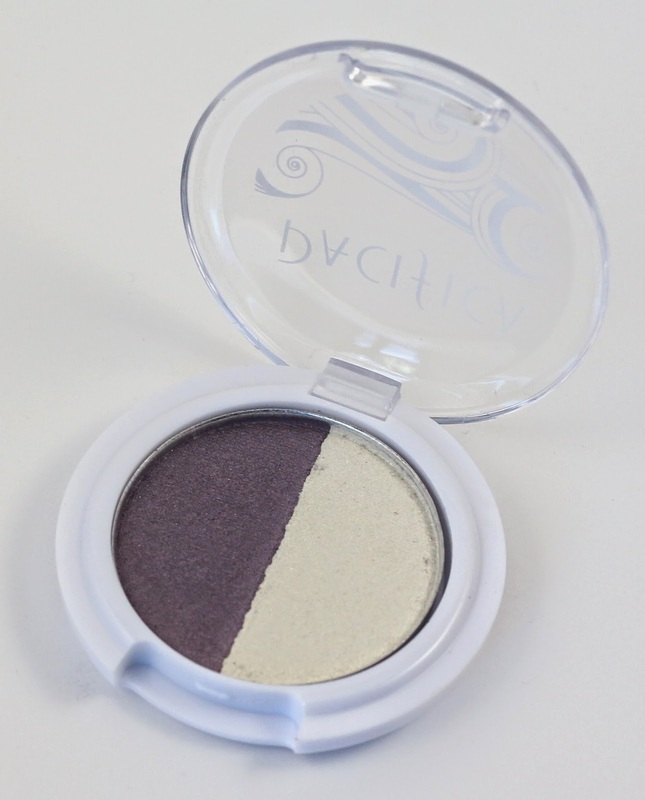 The purple is really pretty and has a creamy texture. The white has problems with fallout and larger glitter in it. I think these colors will definitely need primer to get much use out of them. 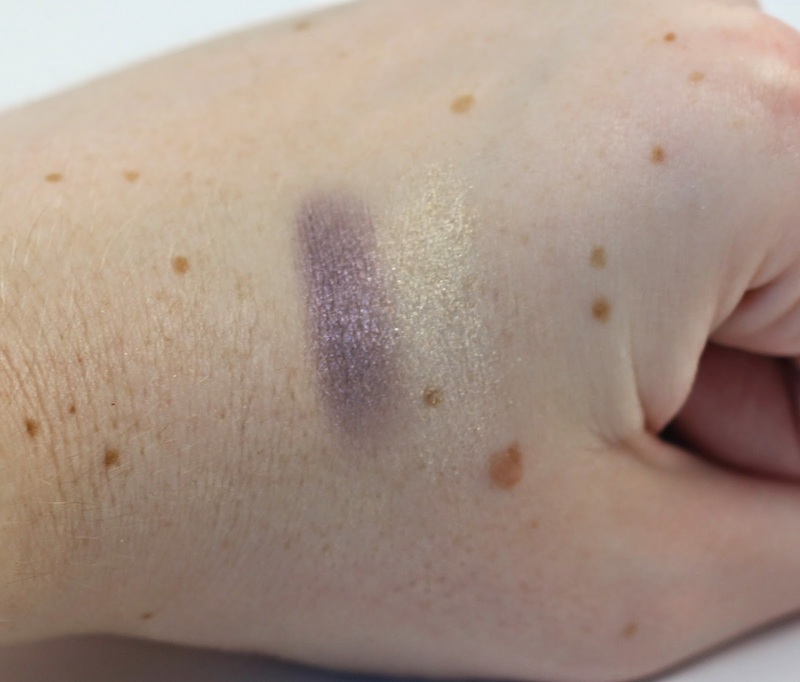 I personally would not buy these eyeshadows after sampling them, they aren't very pigmented. Hang Ten Classic Sport SPF 50 - ($2.15) Sunscreen is sunscreen and I'll be throwing this in my purse. Can't say I'm excited for it, but at least this one was a larger sample size than the other sunscreen they sent out this month. Pur-lisse pur-moist hydra balance moisturizer - ($16) Sigh. Moisturizer. I'll use this, but I'm not really excited about it or interested in the brand. I find it hilarious that the full size of this retails for $55. We'll see how that holds up. Crown Brush Pro Blending Fluff Brush - ($5.50) I just bought a big set of Coastal Scents brushes, so I don't really need this one. 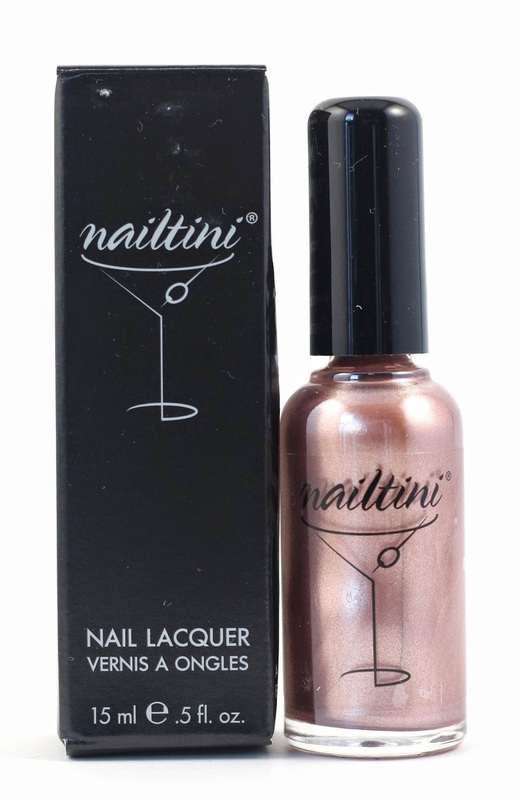 Nailtini Nail Lacquer in Champagne - ($13) I thought it was a little weird that in the sneak peaks they were showing the Adios color, but most people got a range of shades that were sent out in previous bags, most recently in November of last year. Overall, I felt pretty much the way I've felt about most of my bags, which is I didn't really care to try anything in it, nothing was very exciting to me. This month's bag had a total value of $37.65, and I only paid $10 for it, but I'm probably only going to use 3/5 products this month. And there was nothing that stood out to me. I'm probably going to take the Too Faced 25% off code and get some stuff that I have been eyeing forever. Yeah I just don't think the bag is worth $10 to me! I am hearing rumblings about June having a coveted item in it. So I think I'll definitely be staying for that. 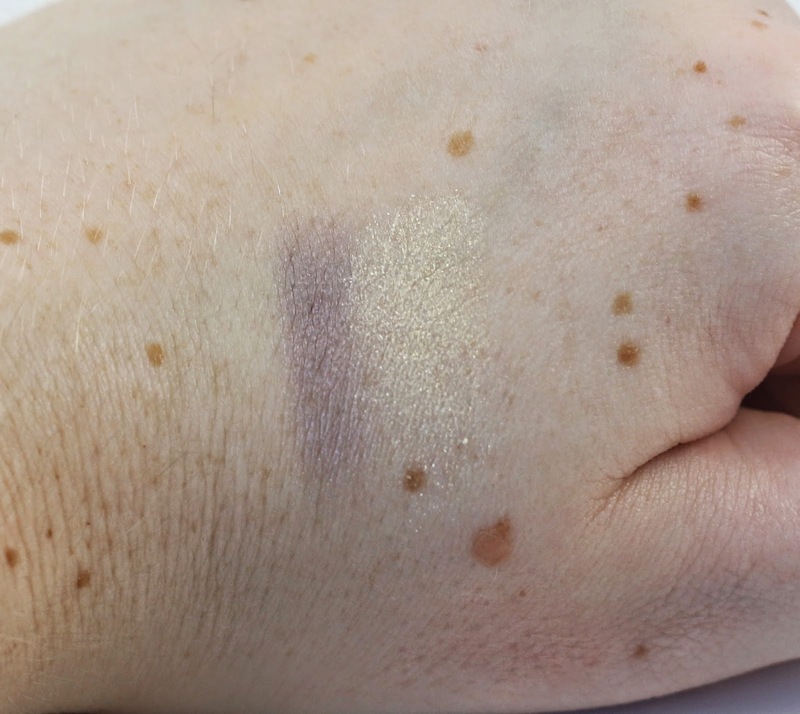 I cancelled my Ipsy last year sometime because I was just underwhelmed with everything. I think the last one I received, I pretty much gave away all the products or threw them away. I can't believe they didn't follow through with that gorgeous blue nail polish. Yeah I sent them an email with my feelings, but I still haven't heard back. I doubt I will.